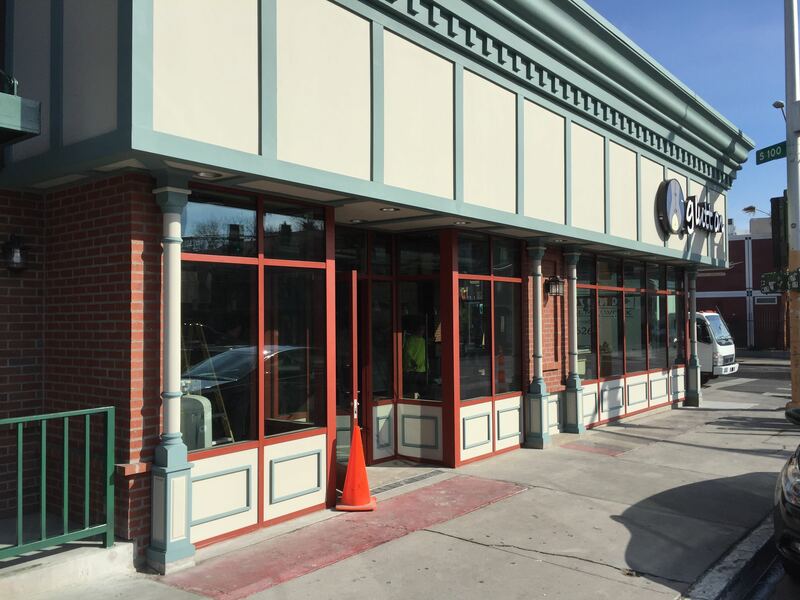 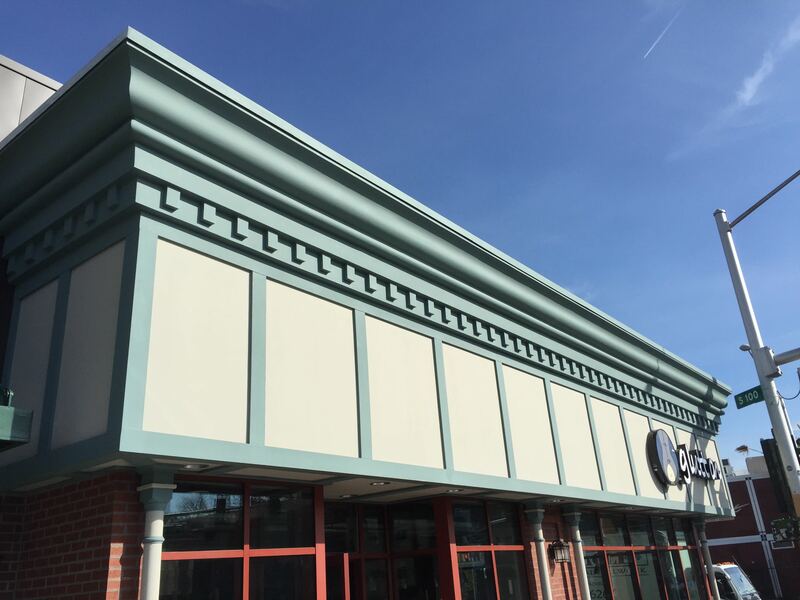 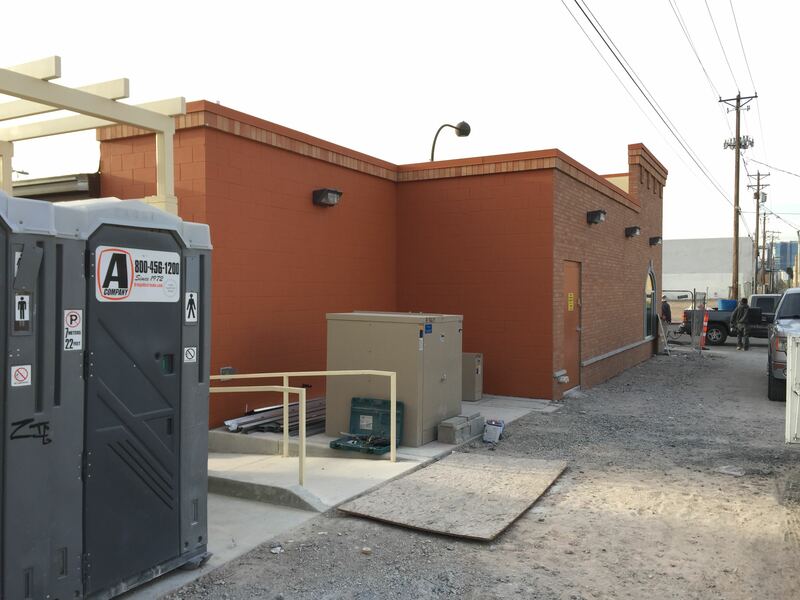 Breslin Builders is progressing with the updates to the Sears Retail Center, including the work on the exterior facade and site changes and upgrades, as well as the interior restaurant build-outs for Glutton and Vegenation. 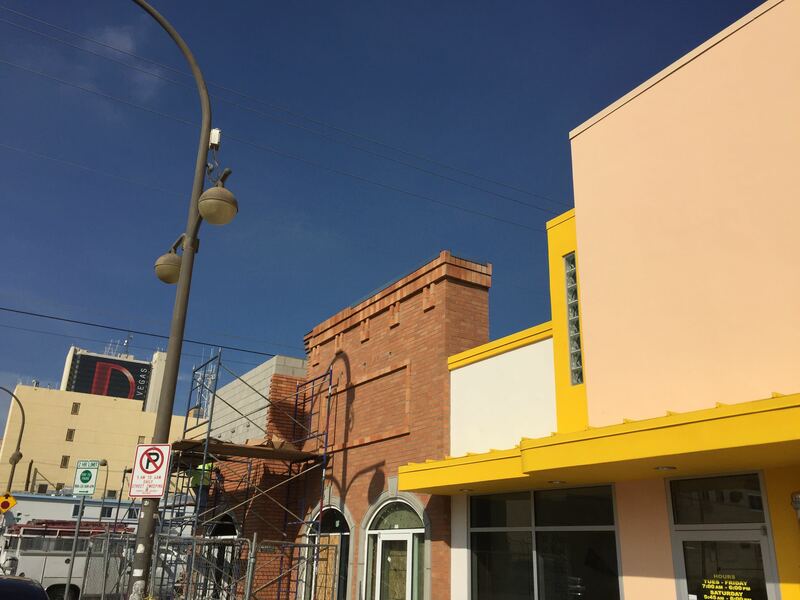 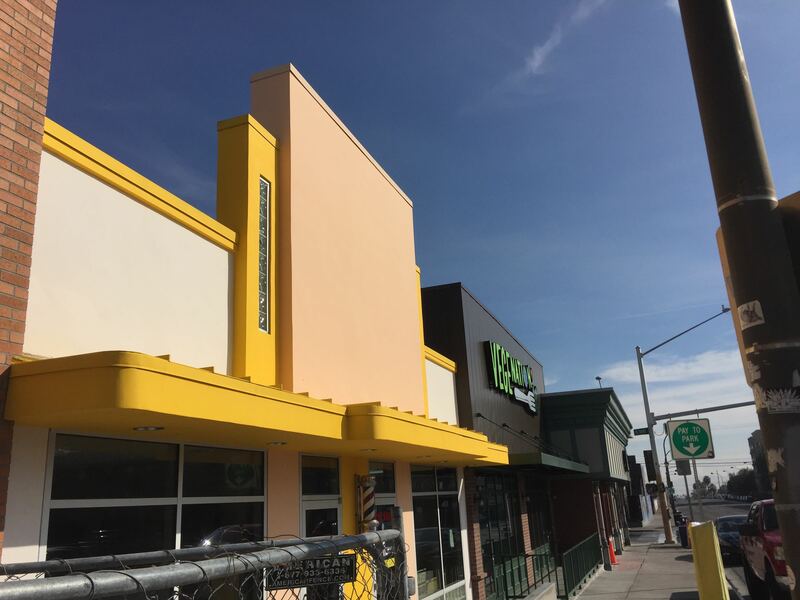 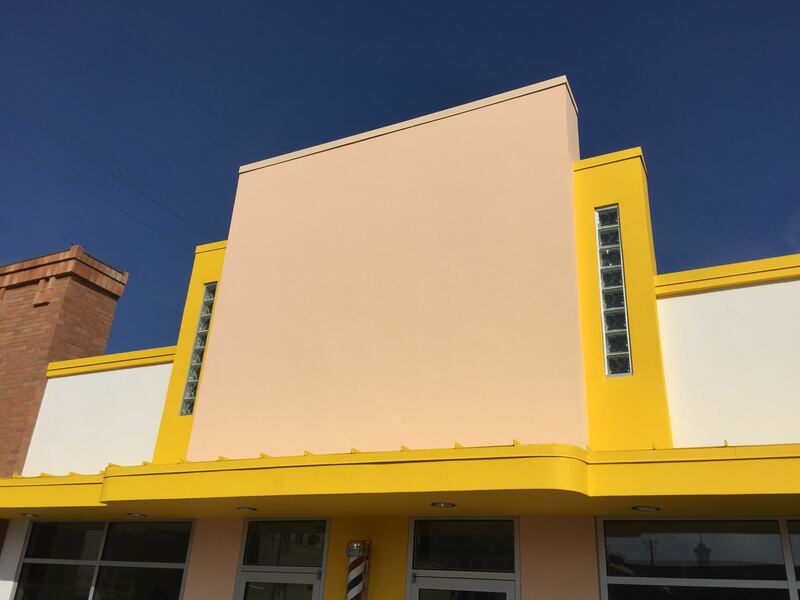 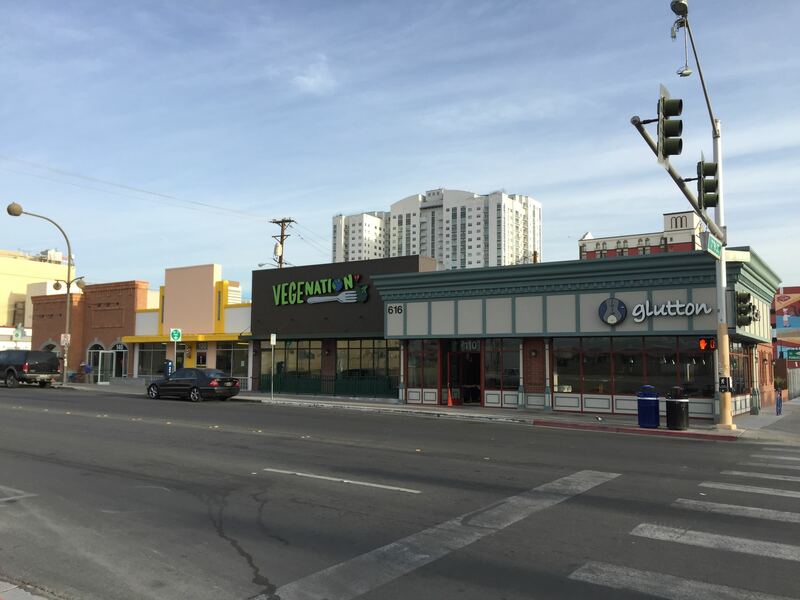 The last part of the facade work at the west end expansion is being completed in preparation for the interior work of Zydeco Po-Boys Restaurant to take place, which the building permits have finally been approved by the City of Las Vegas. 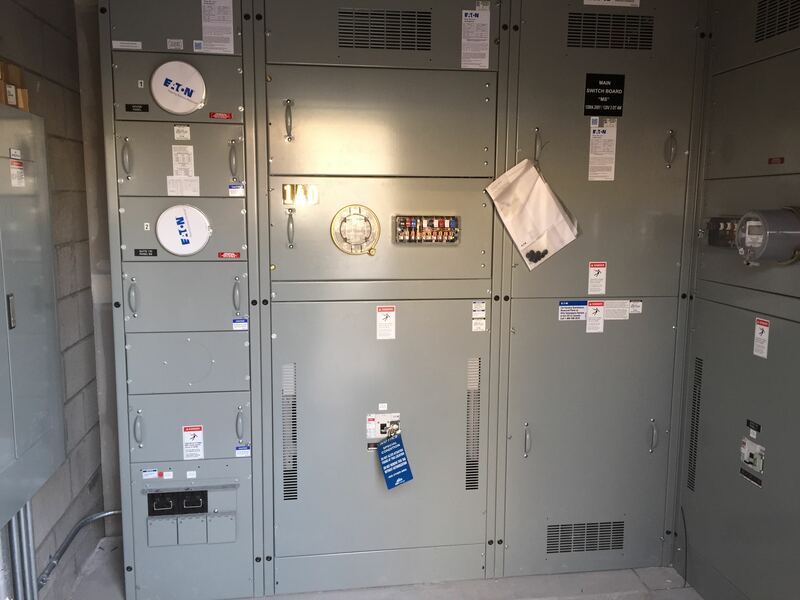 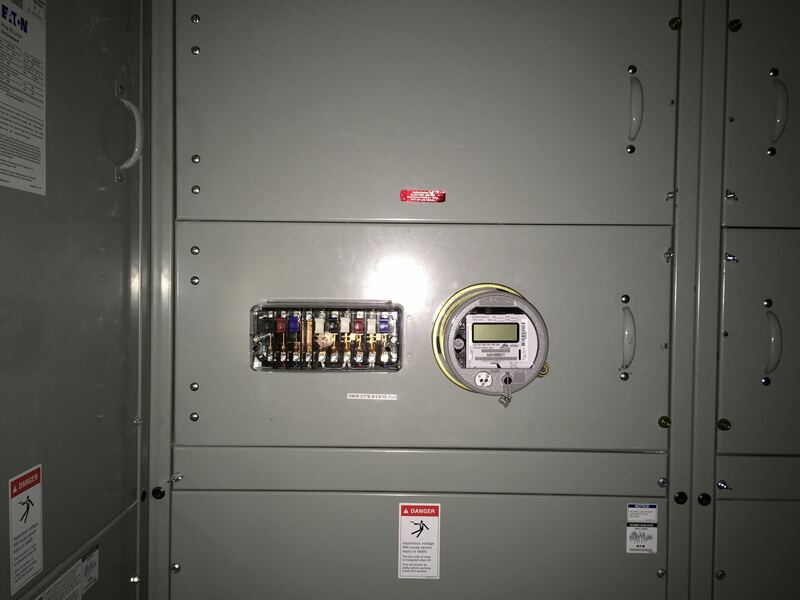 Once we have the upgraded power feeds installed by NV Energy, we can complete the balance of the open items and prepare for final completions. 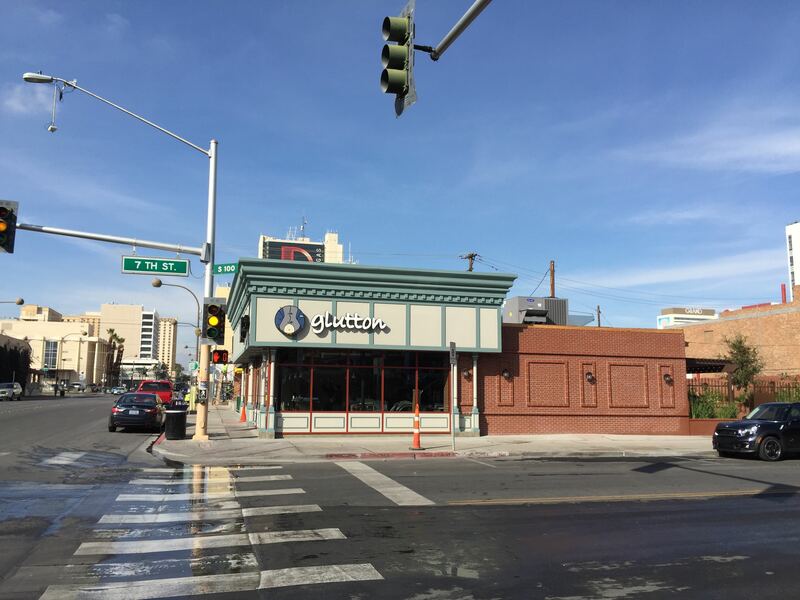 The design is done and plans have been submitted for the third and final restaurant space at the existing Sears building located at 7th and Carson. 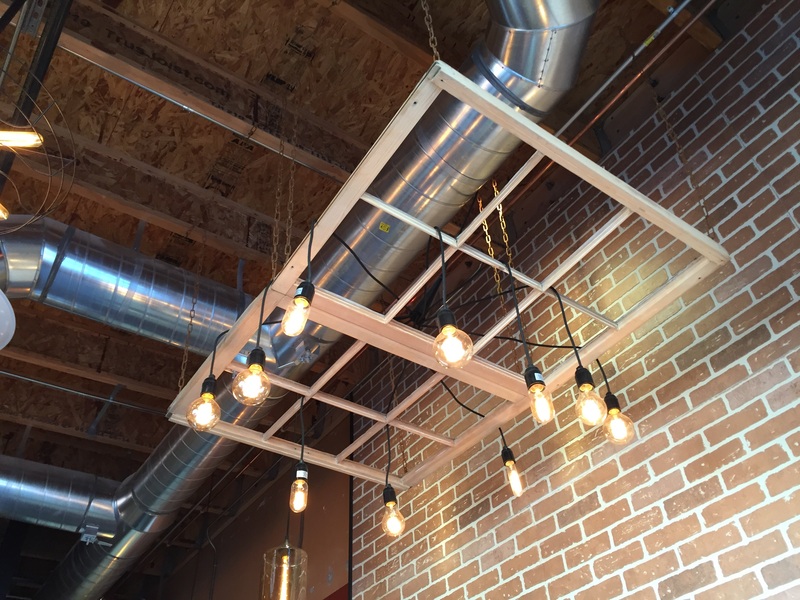 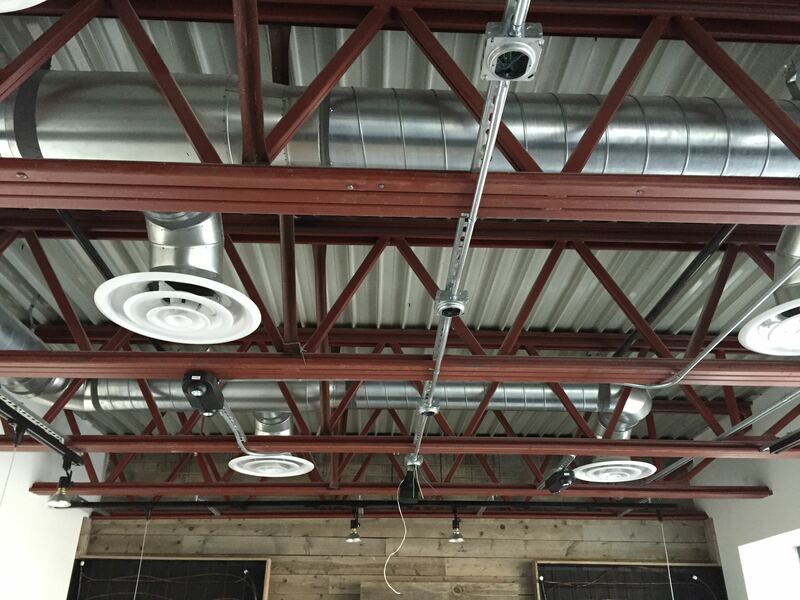 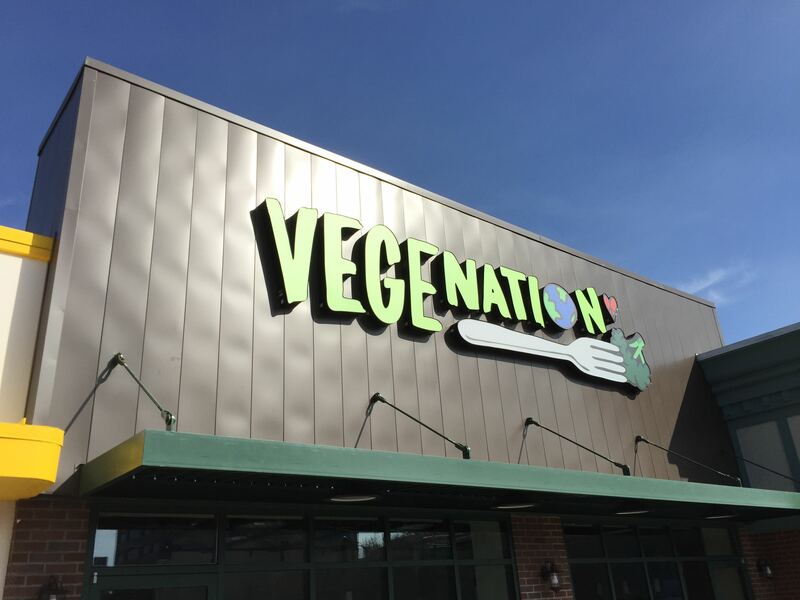 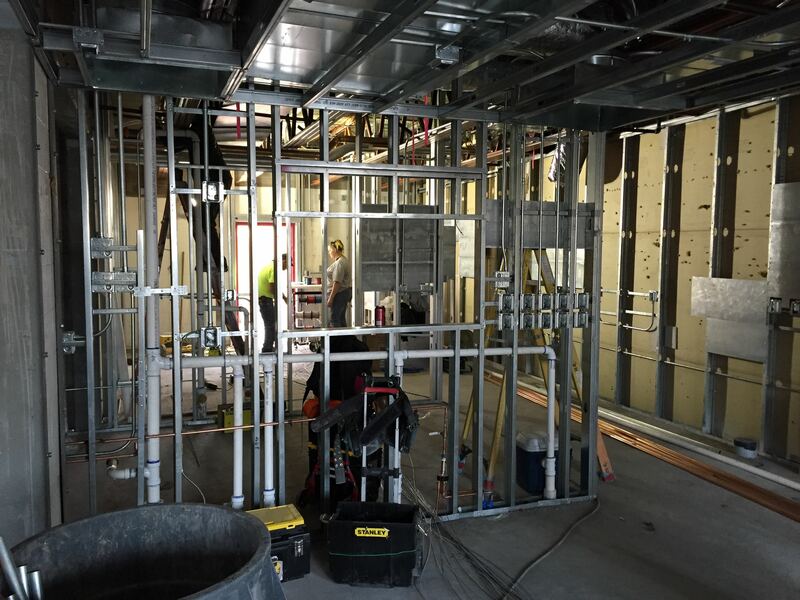 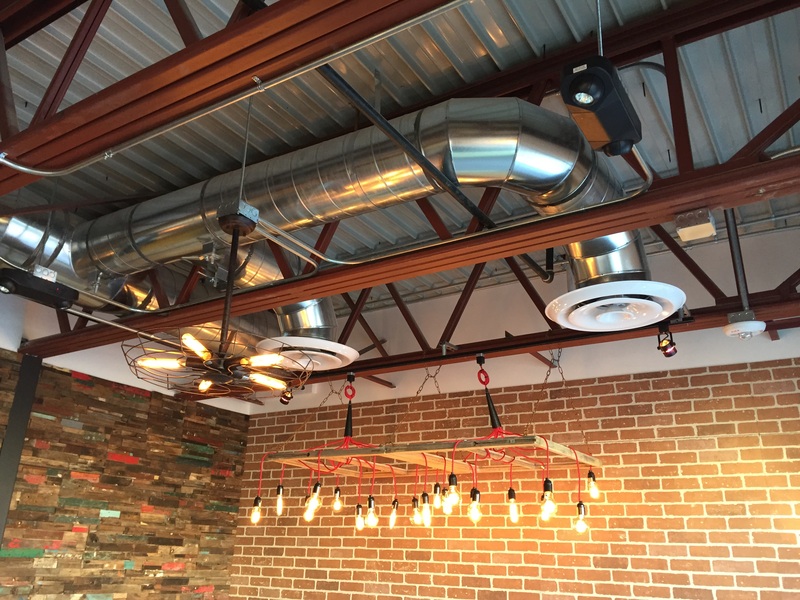 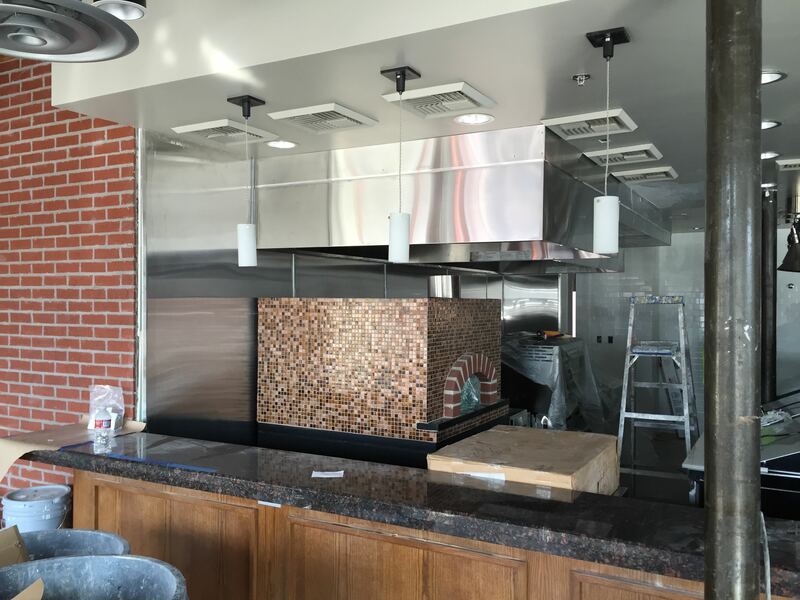 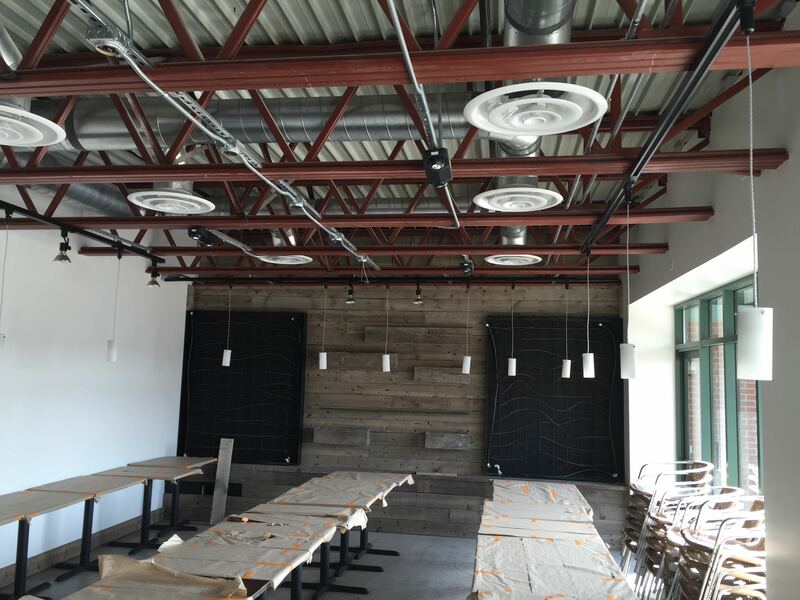 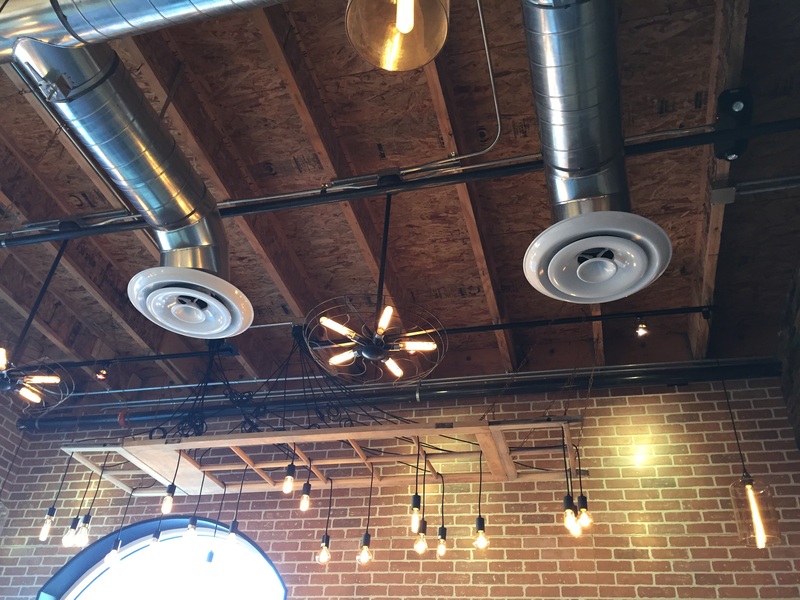 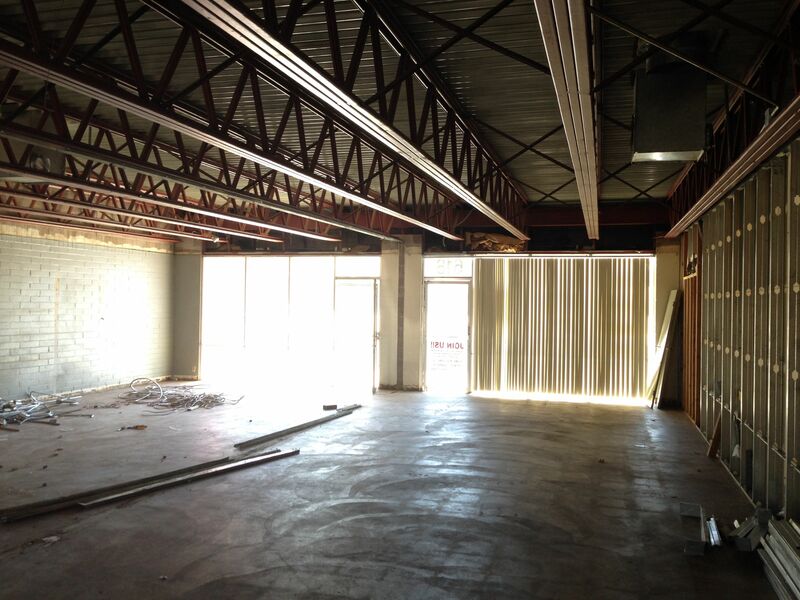 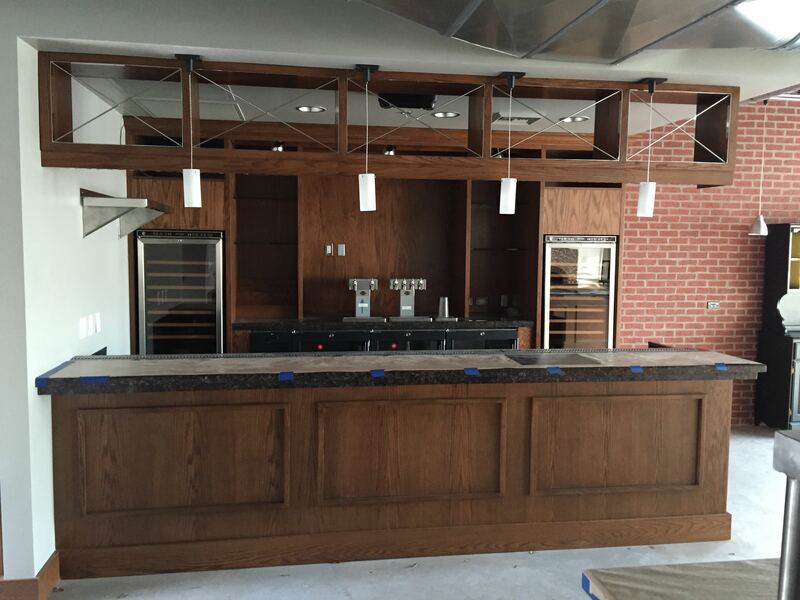 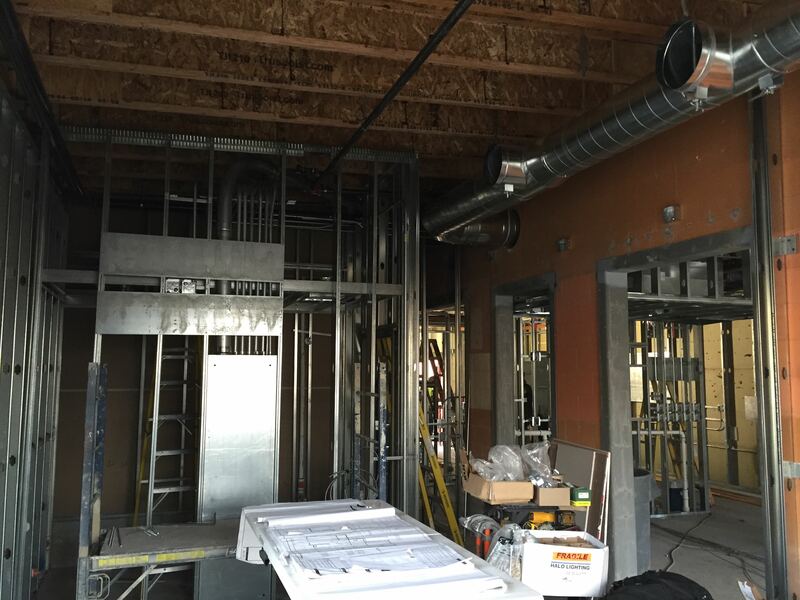 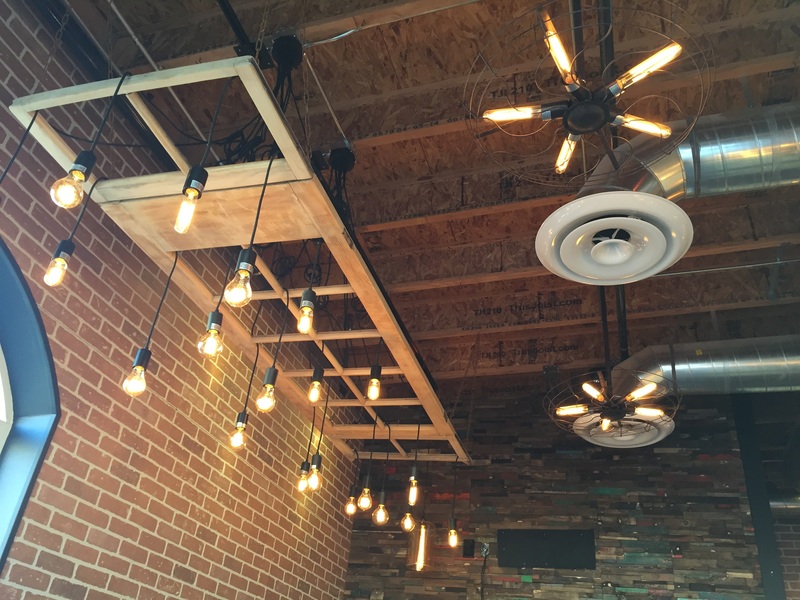 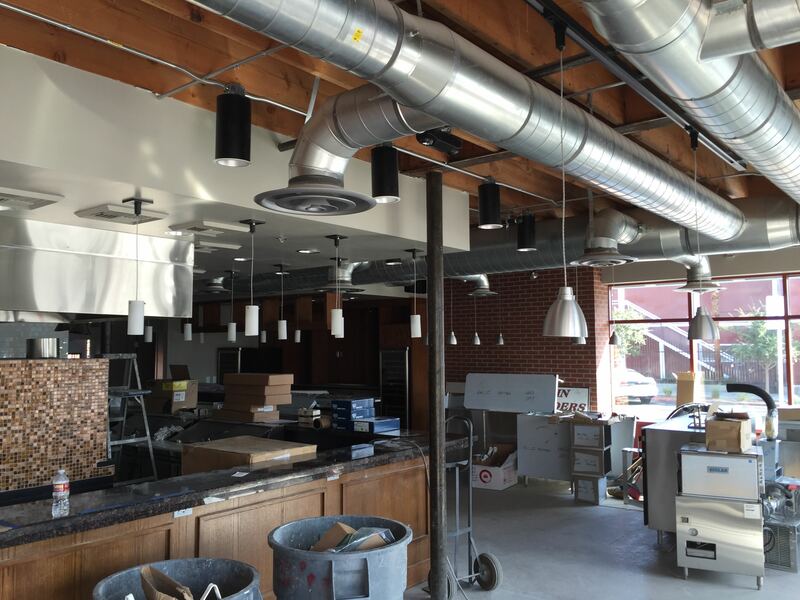 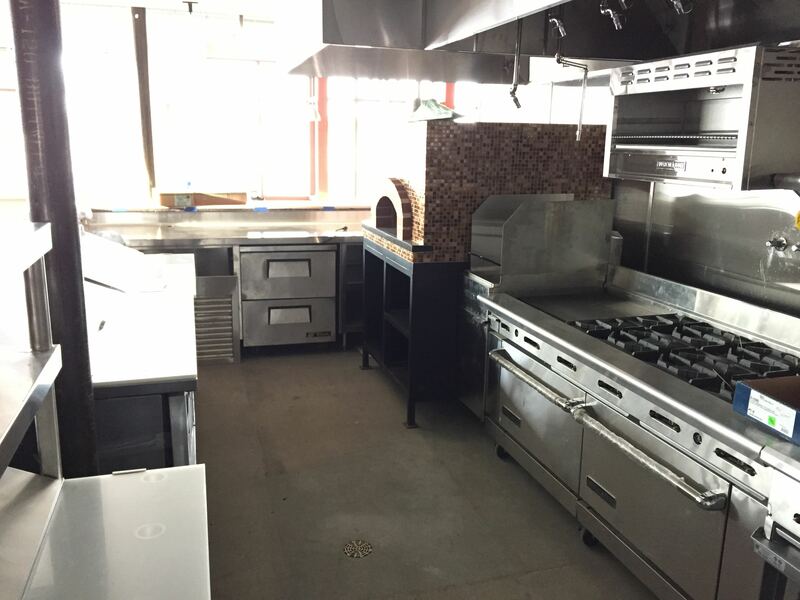 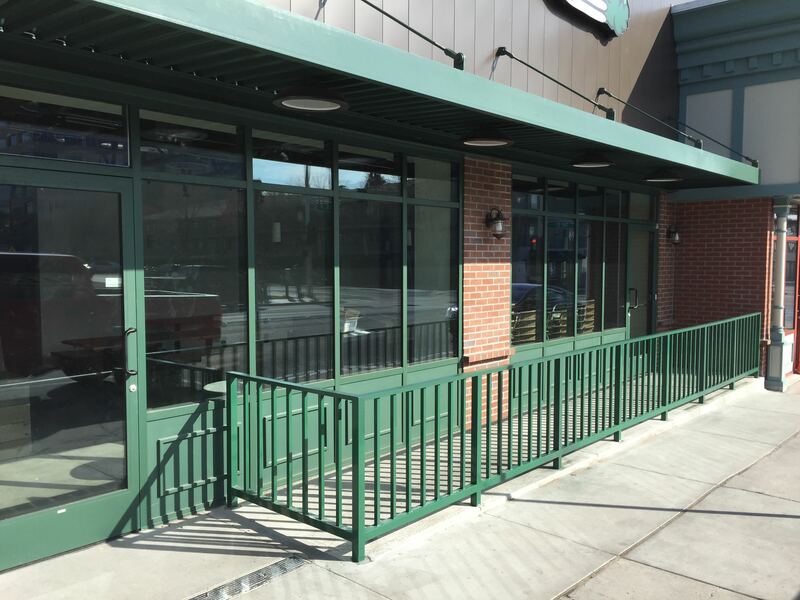 Breslin Builders is currently providing construction services for the shell remodel and two other restaurant spaces (Glutton and Vegenation), which we previously provided design services also. 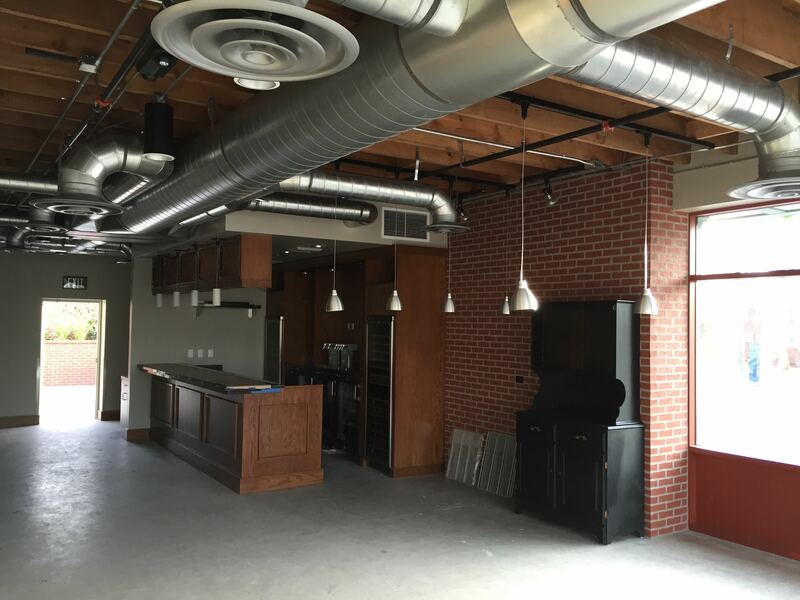 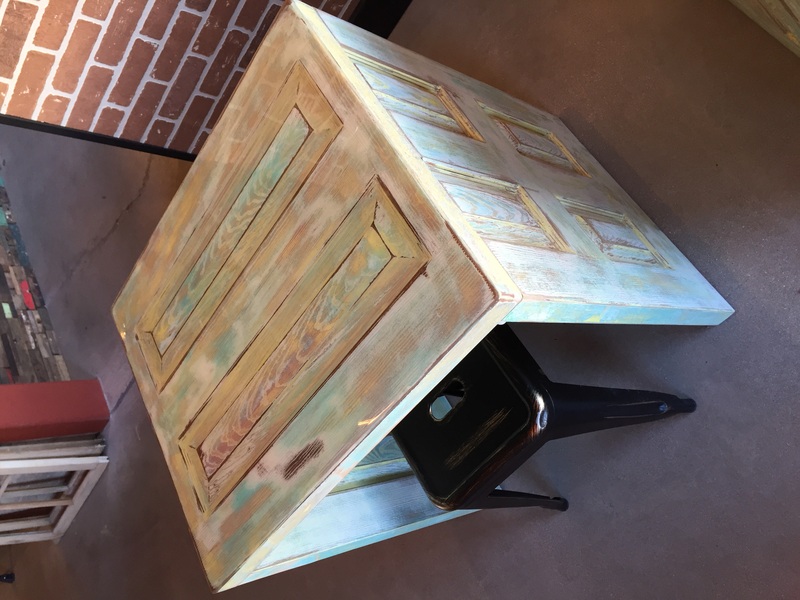 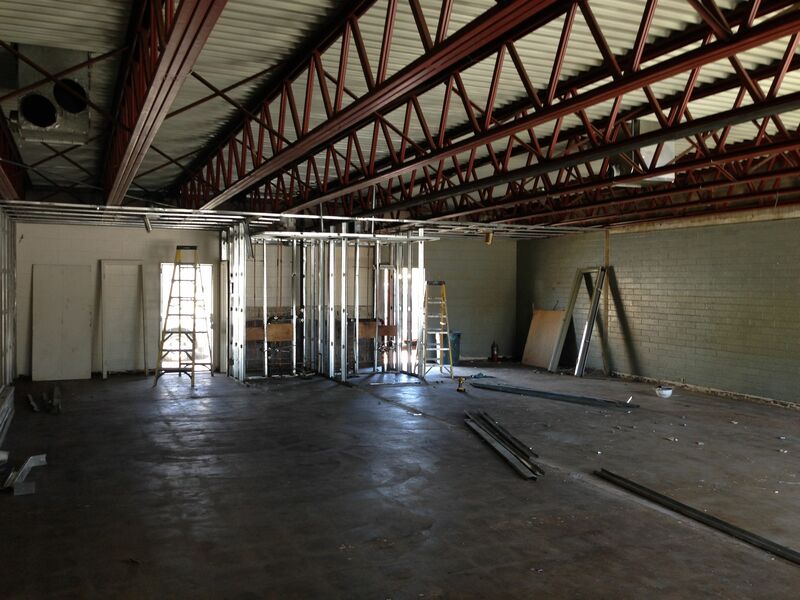 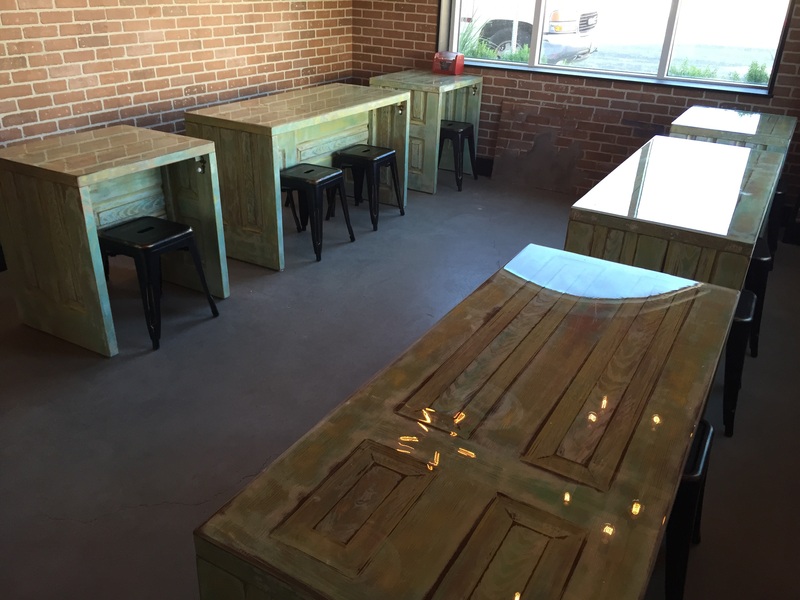 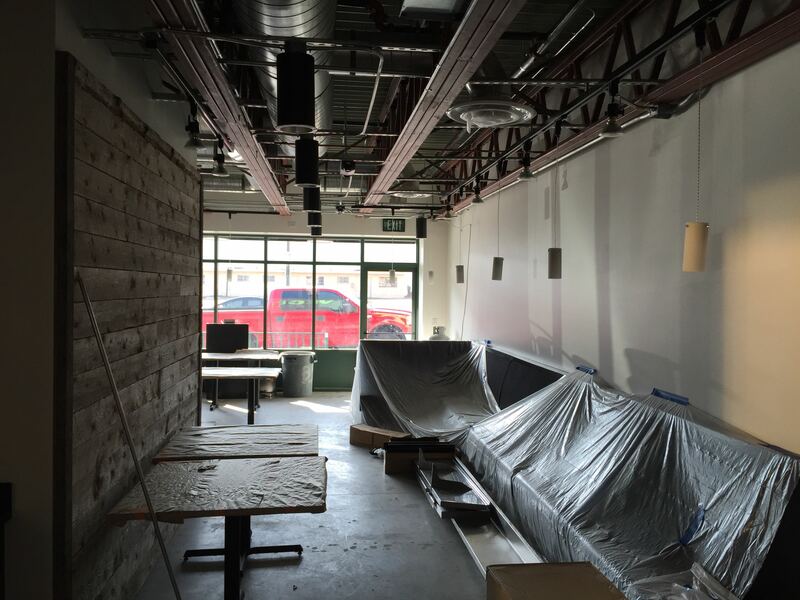 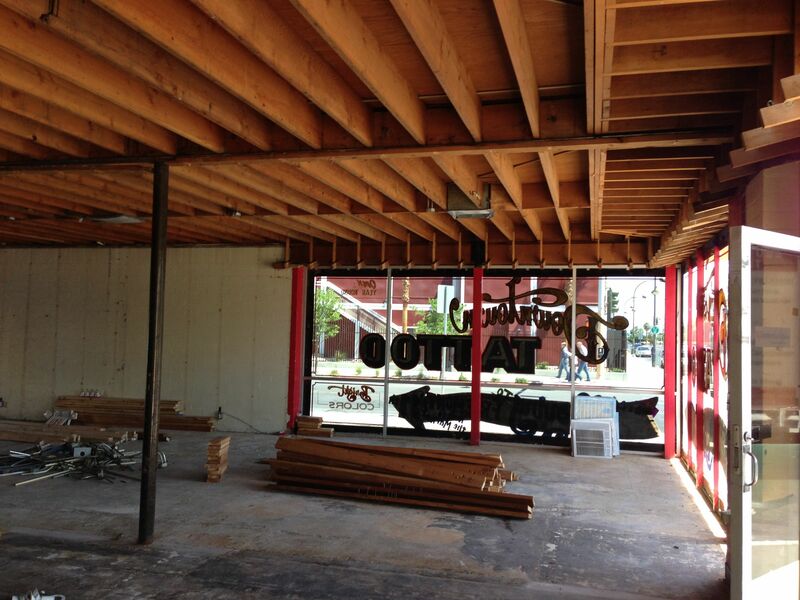 Zydeco Po-Boys will be the smallest of the three restaurant spaces and will provide Cajon style cuisine in a walk-up order counter and “to-go” format. 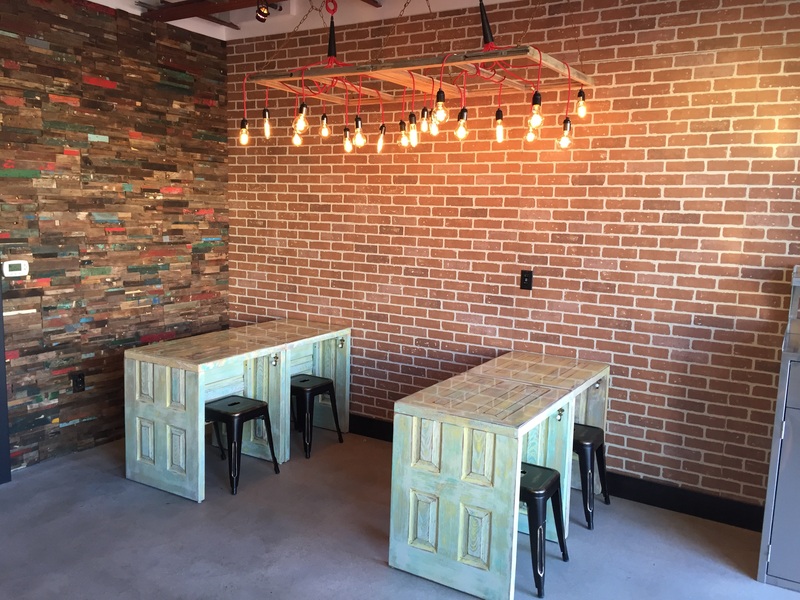 A small dining space has been provided for those wanting to dine in. 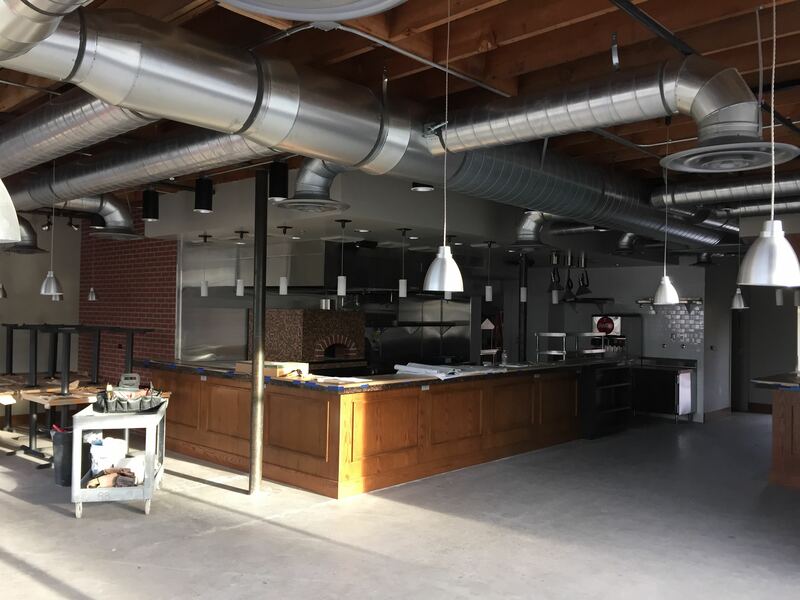 A full service kitchen has been specifically designed for this space including preparation areas for various on-site made items including sausages, gumbo, and other Cajun cooking. 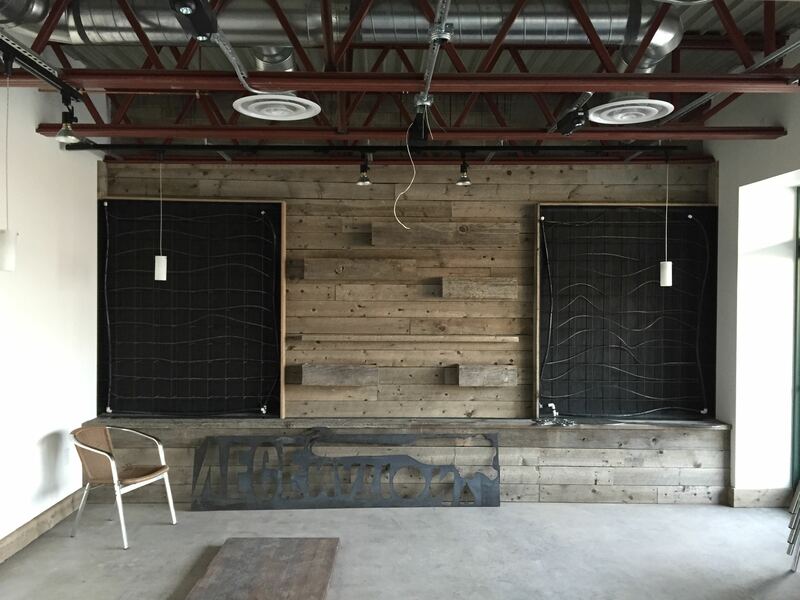 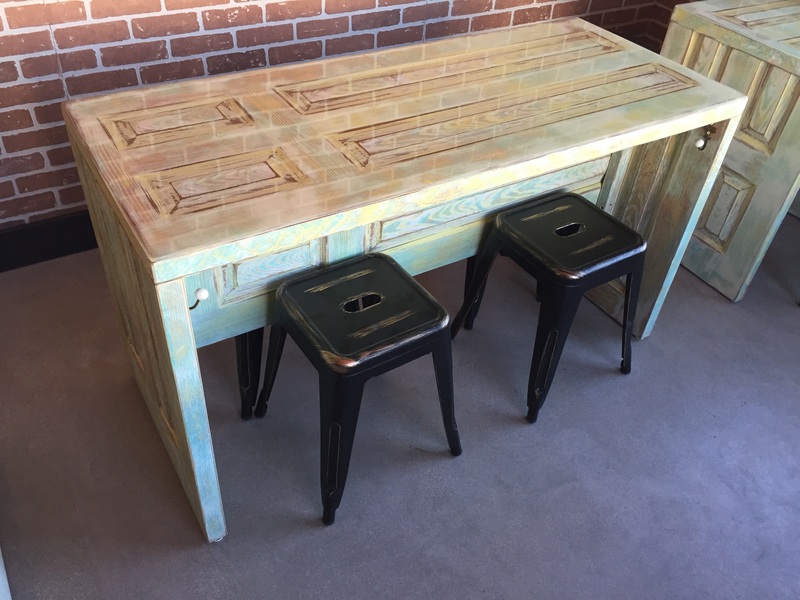 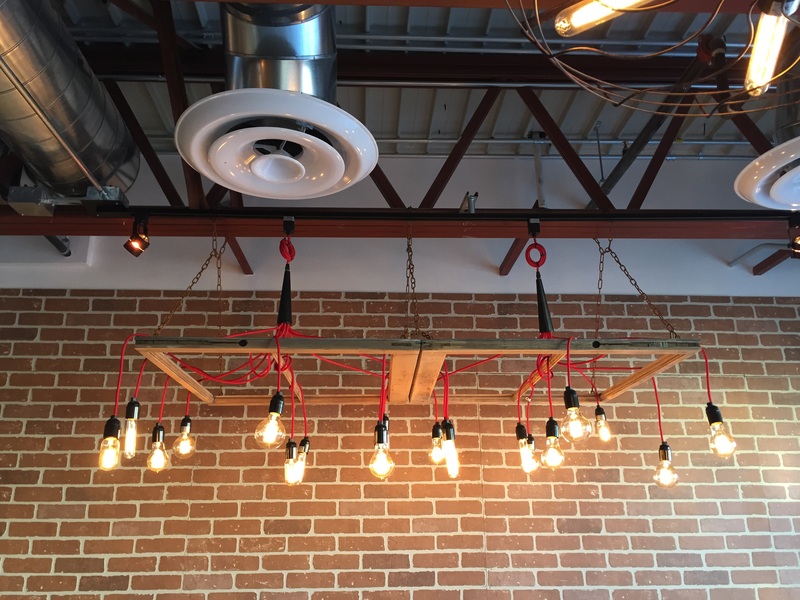 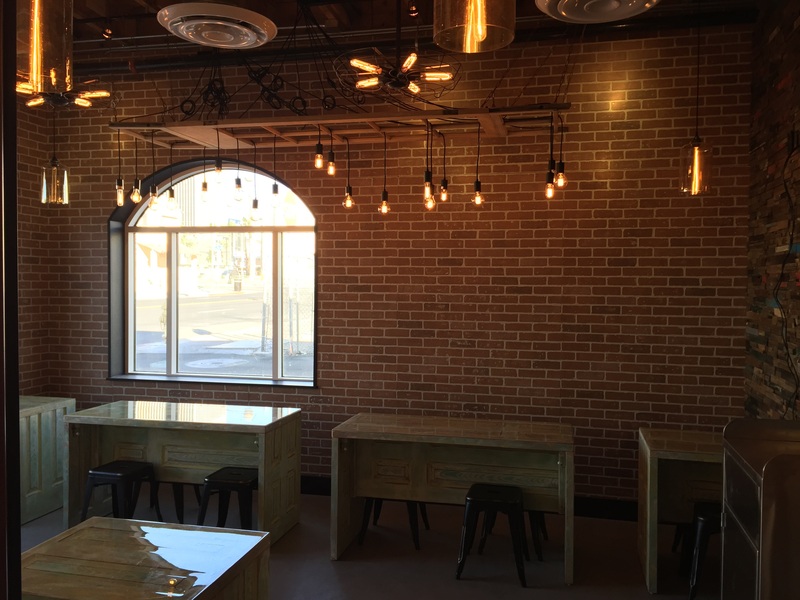 Design features include exposed concrete floors, reclaimed wood accent walls, brick veneering accent walls, and exposed ceilings. 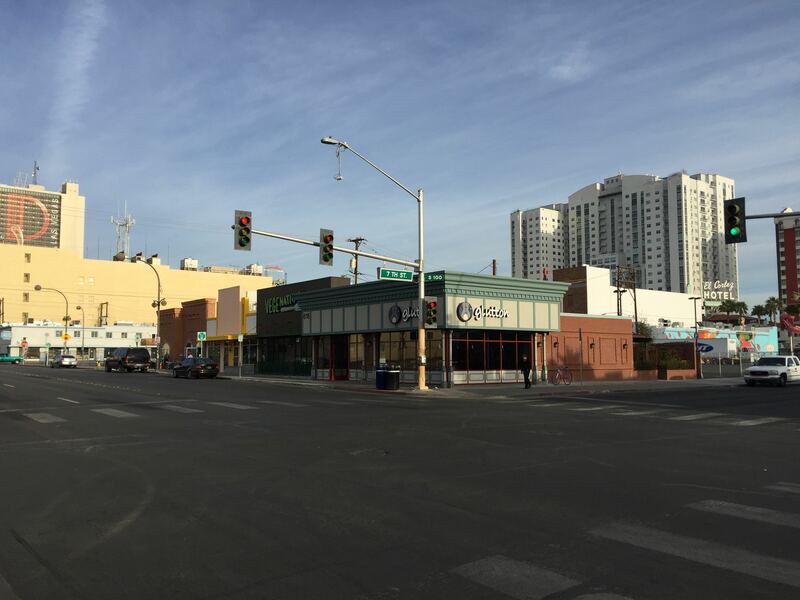 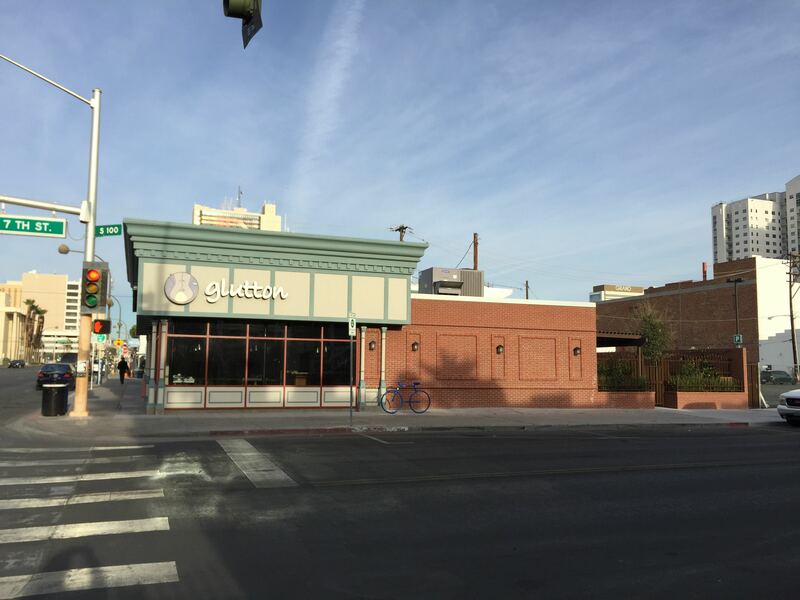 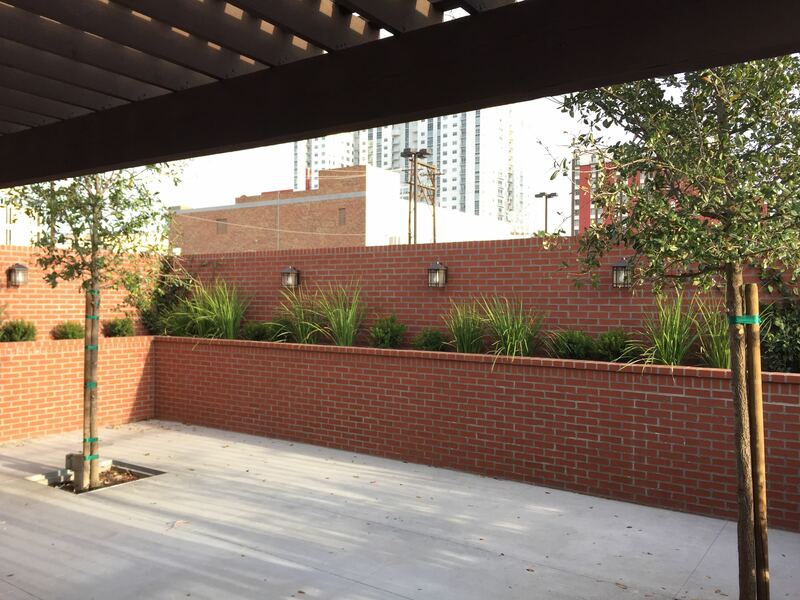 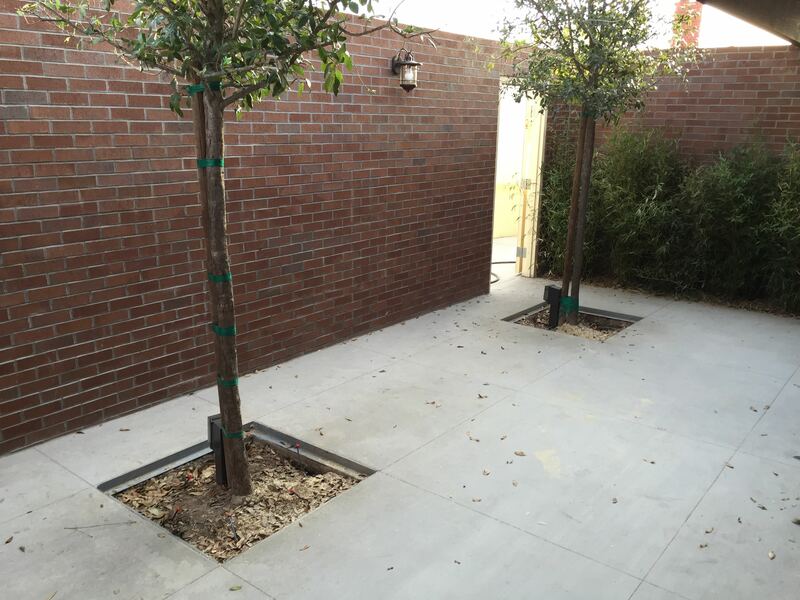 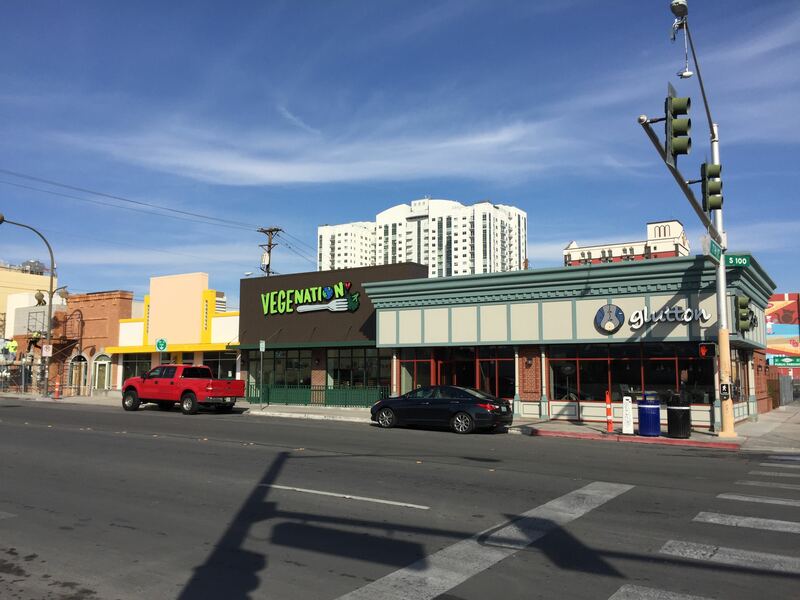 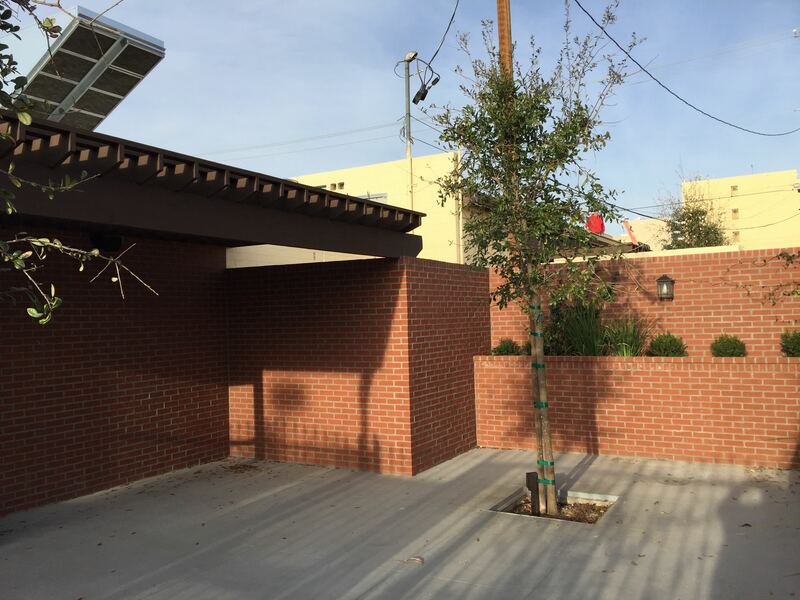 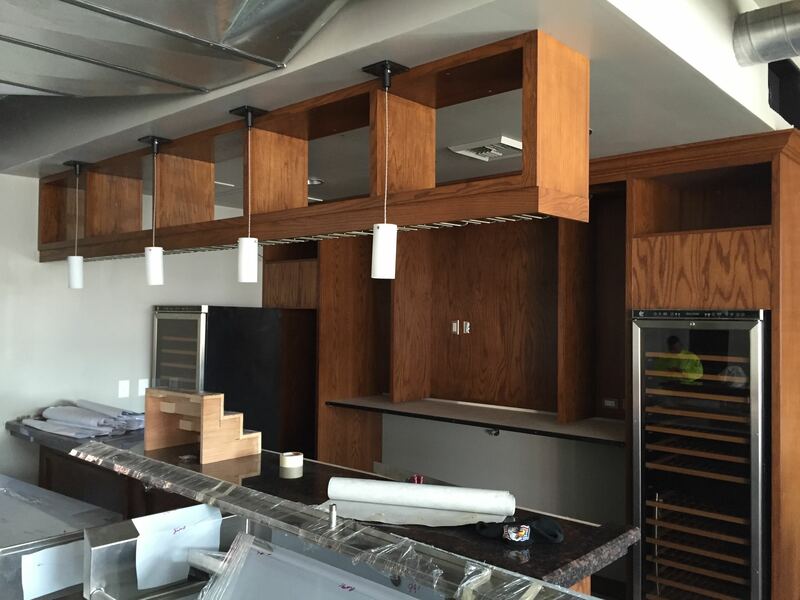 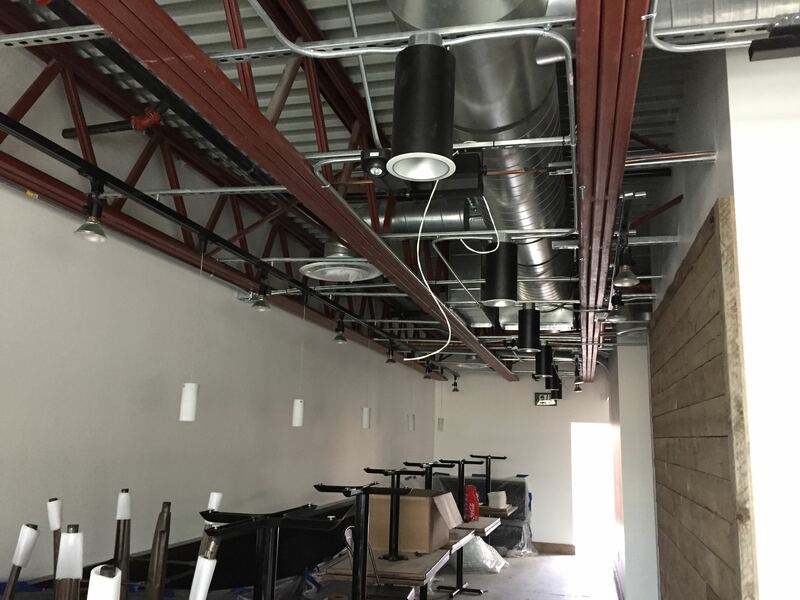 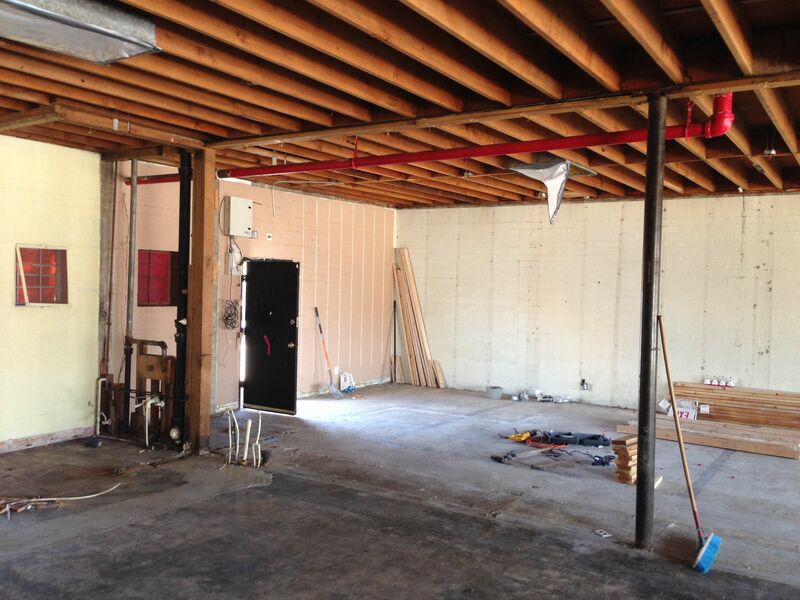 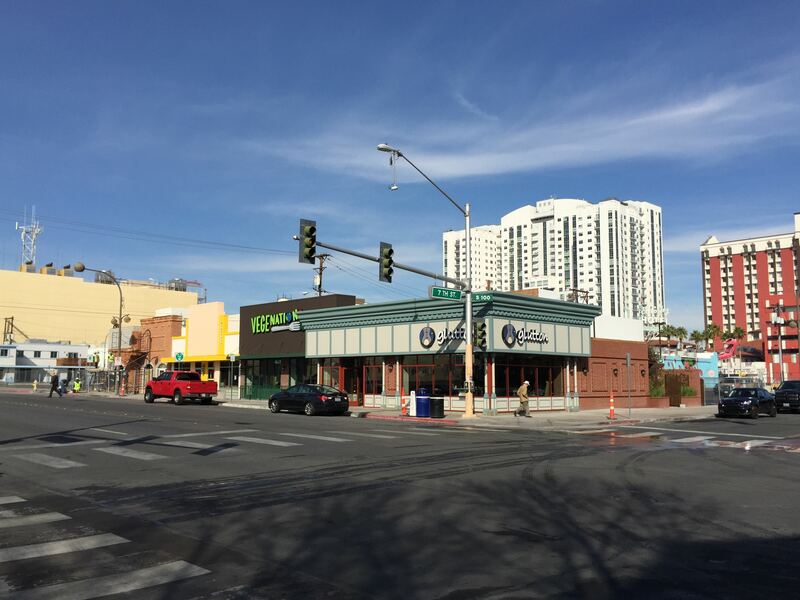 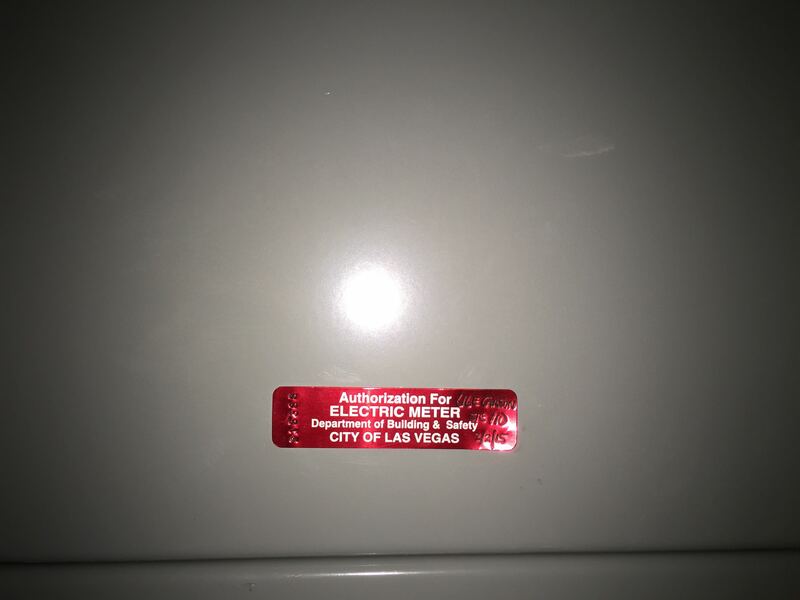 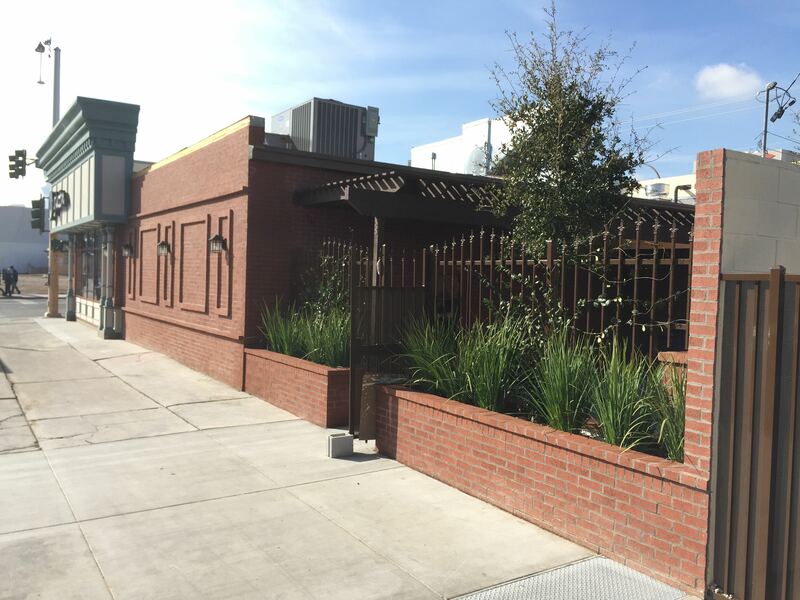 Look for this space to join the others first quarter 2015, providing one more variety of cuisine along Carson Avenue in downtown Las Vegas.